Essential Balance provides a calm and peaceful environment to support you in your healing journey. 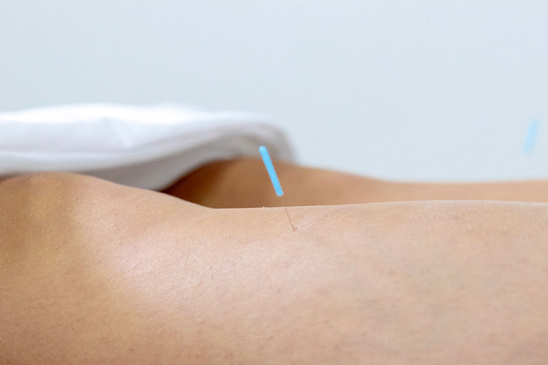 Acupuncture is one of our primary offerings at both the Yorkville and Vaughan locations, and we specialize in gentle needling to make your experience both comfortable and enjoyable. We don't rush your visits and take the time to listen to your needs and work in partnership with you to achieve your health goals. The benefits of acupuncture may include: pain relief, calming, restoring balance in the body, increasing organ and joint function, enhancing immune function, and improving motor function and mobility of all joints. Acupuncture treatments are covered by most health coverage plans! When the body is internally balanced and in harmony with the external environment, Qi (energy) flows smoothly through the meridians (channels) to nourish the organs and tissues. If an obstruction occurs in one of the meridians, the Qi is disrupted and illness results. The sterile, single-use needles used for acupuncture are solid and extremely thin, much thinner than those used for injections or blood drawing. Although the common perception is that acupuncture is painful, the sensation is similar to that of a mosquito bite, a small pinch, or nothing at all.